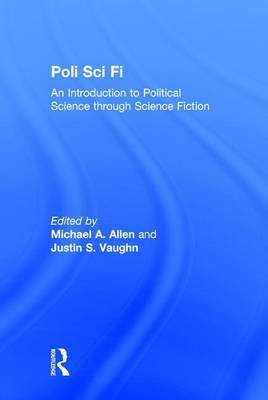 Poli Sci Fi: An Introduction to Political Science through Science Fiction allows readers, students, and instructors to explore the multiple worlds of science fiction while gaining a firm grasp of core political science concepts. This carefully composed text is comprised of sixteen brief chapters, each of which takes a prominent science fiction film or television episode and uses it to explore fundamental components of political science. The book is designed to serve as a supplemental text for undergraduate political science courses, especially Introduction to Political Science. The structure and content of the volume is shaped around the organization and coverage of several leading texts in this area, and includes major parts devoted to theory and epistemology, political behavior, institutions, identity, states, and inter-state relations. Its emphasis on science fiction-and particularly on popular movies and television programs-speaks to the popularity of the genre as well as the growing understanding that popular culture can be an extraordinarily successful vehicle for communicating difficult yet foundational concepts, especially to introductory level college students. 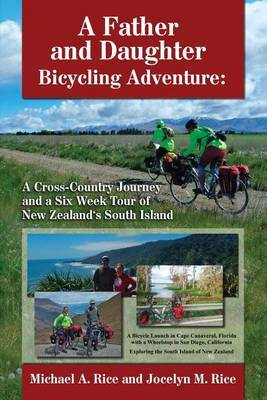 Buy Poli Sci Fi by Michael A. Allen from Australia's Online Independent Bookstore, Boomerang Books. Michael A. Allen is Assistant Professor of Political Science at Boise State University. Justin Vaughn is Associate Professor of Political Science at Boise State University.